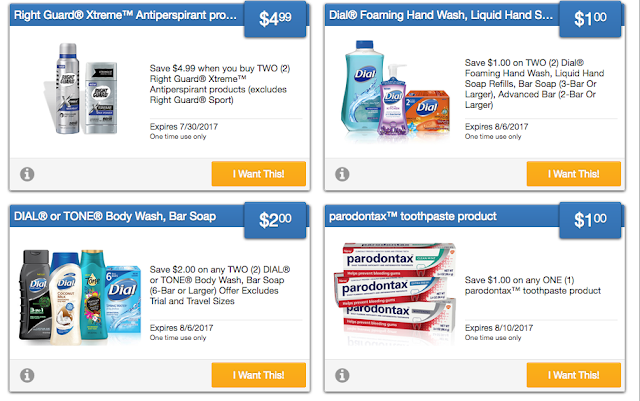 Free + Profit Right Guard Deodorant & $1 Dial Body Wash W/ New Saving Star Ecoupons! 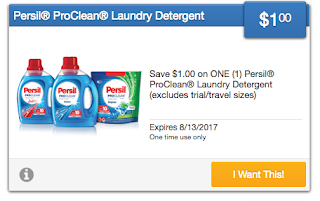 There is a Tone coupon on coupons.com but not a Dial coupon and the sale paper says Dial soap. Will this still work?